Baltimore's Most Luxurious Waterfront Community. 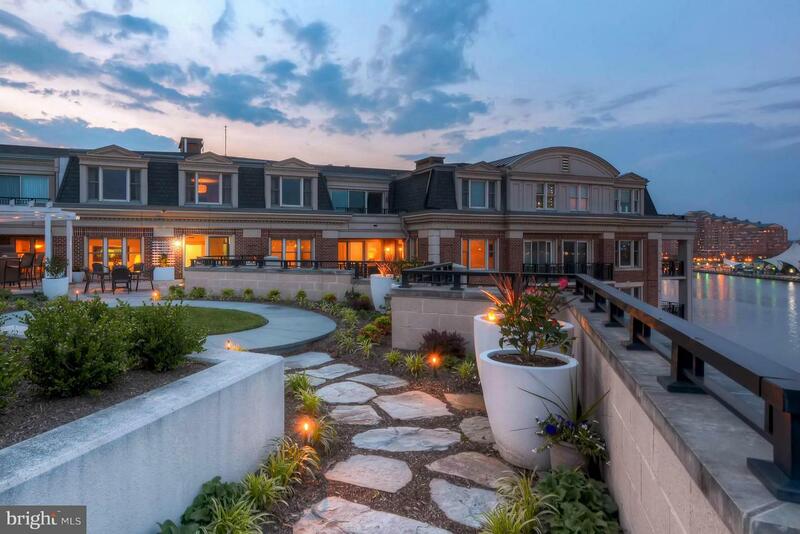 This 3 bed, 3.5 bath residence has the largest appointed outside terrace in Baltimore. It's 2,780 sqft with water fountains, gas fire pit, private yard, private outdoor dining, & an oasis of unmatched serenity. Gourmet kitchen with SS Viking appliances, granite counter, & designer tile. 24 hr. concierge, security, valet, plus 2 deeded parking spaces.